NOTE: All Links will open in the same window - just use the browser's back button to take you back to this page. 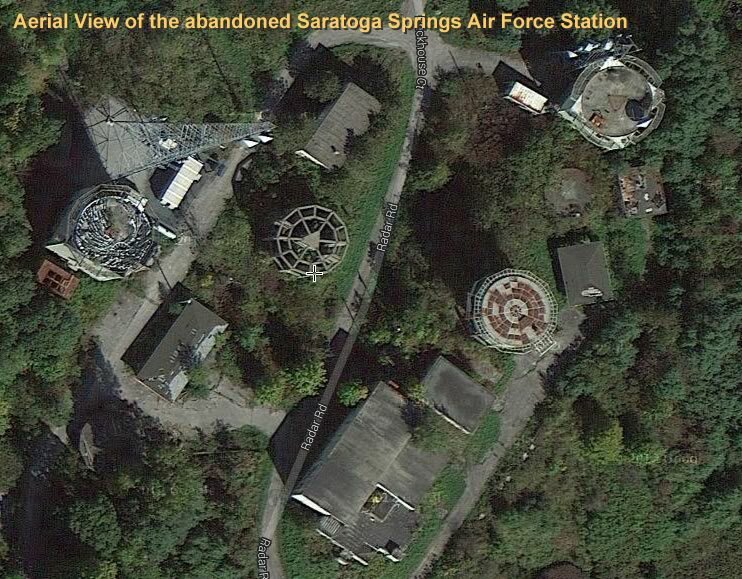 From 1952 to 1977, the Saratoga Springs Air Force Station (also known as the Schuylerville Air Force Station) was part of the North American Air Defense Command’s early warning system (NORAD), built to provide a first warning in the event Soviet strategic bombers were sent this way. 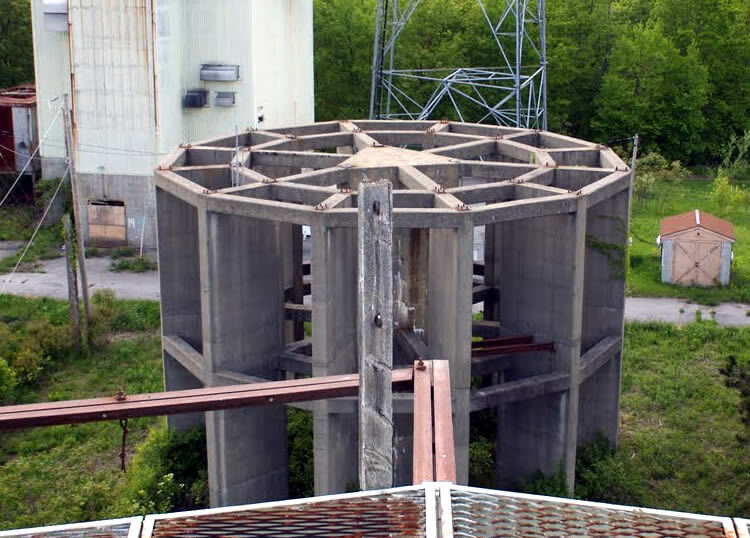 Referred by locals as "the old radar site" — in it's heyday, the base had a total military population around 200 and was replete with a bowling alley and a ski slope. By the 1970s, satellites were making early-detection radar stations obsolete and the military closed it in 1977. A castle in England used as a setting for the next episode of Dark Shadows? Nope, this is an abandoned mill north of Saratoga. 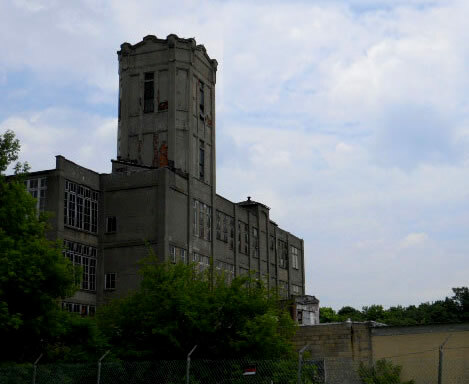 Listed on the National Register of Historic Places in 2009, this enormous complex was built in 1918 and features six tower structures, five for stairs and one holding a water tower. 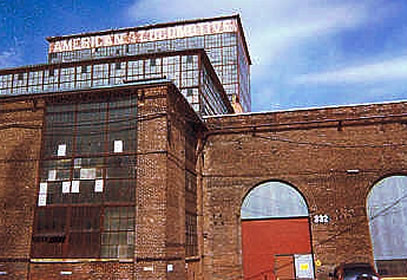 It operated as a textile mill until 1929, when operations moved to Alabama. 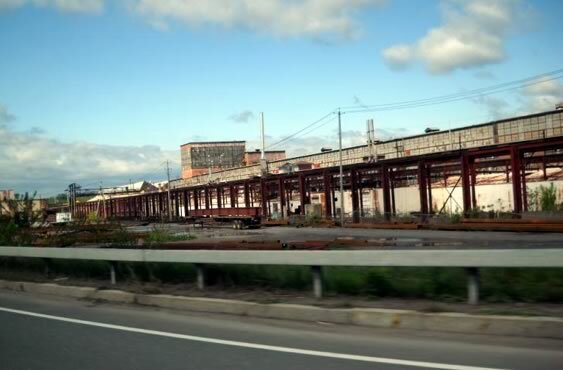 New Life for the Old Mill? 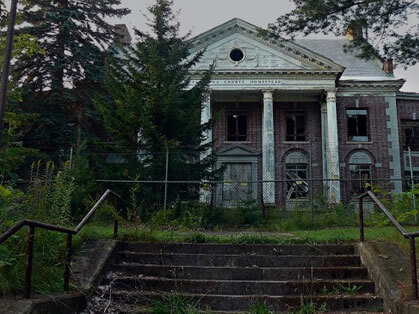 Of course, no page listing abandoned sites in the Saratoga area can be complete without mentioning the Infamous Homestead "Haunted" Hospital. This two-story brick building has had a varied history as a health care facility. Opened in 1912 as a county-owned TB sanatorium until 1960, it then served as the county public nursing home — until 1979. In the early 1980s the county sold it. There were plans to develop a drug treatment center or another health care-related facility but so far, nothing has changed and its has been cordoned off. 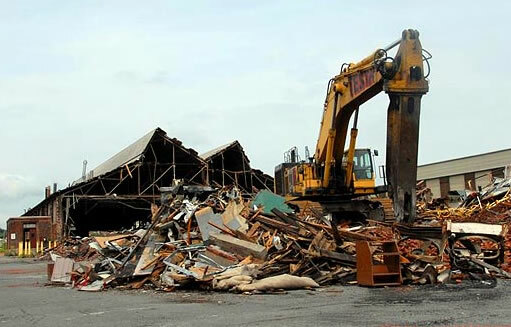 The Starlite Music Theatre, fondly known as “the tent” went by many names over the years including Colonie Coliseum. 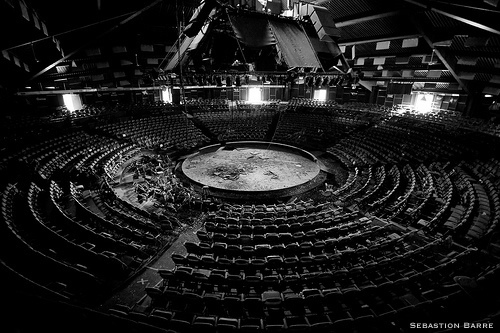 This was a theater-in-the-round and seated 1,800 people around a central stage. By 1969, the tent had been replaced by a more permanent building seating 3,000. Theatre productions declined soon after, giving way to Las Vegas concert acts in the 1970s before the Starlite fell on hard times. It closed in 1997. 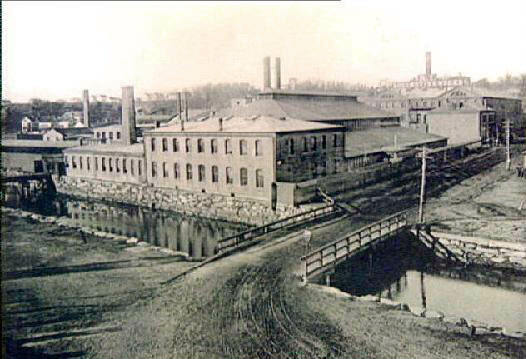 The Adirondack Power and Light Plant was originally a steam electric plant put into operation in 1922. 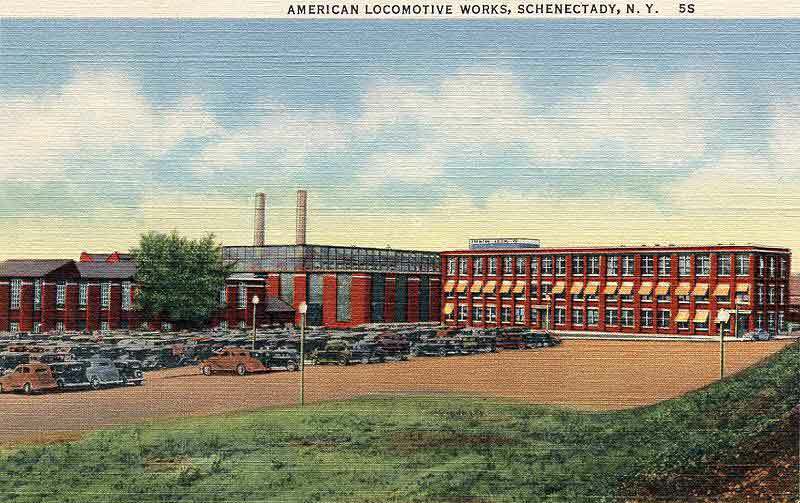 It was designed by the world famous architectual firm of McKim, Mead and White of New York City and is located on the south side of the Mohawk River near Lock 10 of the Erie Barge Canal. 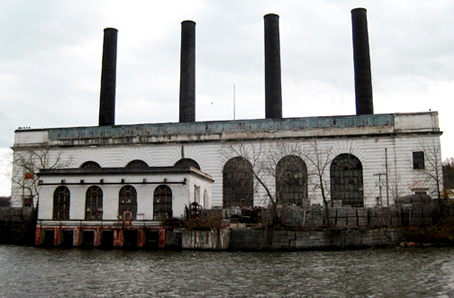 This abandoned power plant is now used for storage by the Cranesville Block Co.